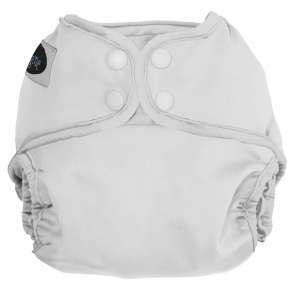 The Imagine All-in-Two Cloth Diaper cover is used with our all-in-two inserts. 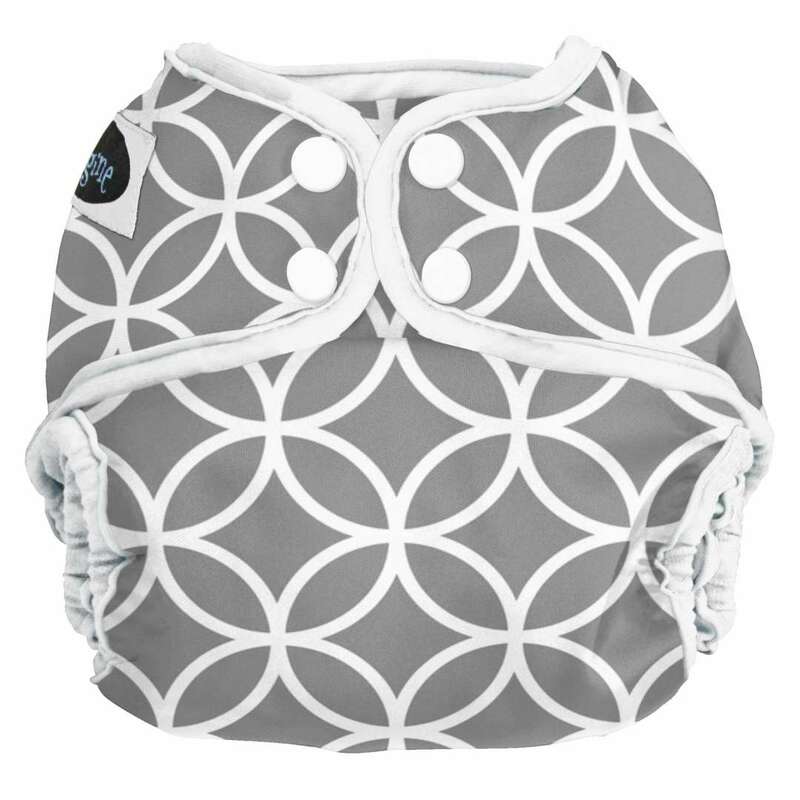 With this diapering system, all-in-two inserts are simply snapped in and out and the cover’s interior for diapering. These covers are wipe-able and can be used multiple times before laundering. The Imagine All-in-Two cover has an adjustable rise so it will fit your baby from 8-35+ lbs – one size for all your baby’s diapering years! Durable PUL flaps in the front and rear have the soft side next to your baby for comfort and the shiny side faces in to help contain wetness. Leg gussets also aid on containing leaks. The snap closure has high quality, durable snaps. These covers are available for purchase only. We recommend having 4-7 diaper covers/child on-hand for routine diapering. Cloth diapering with All-in-Two Diaper Covers and All-in-Two Inserts is a snap! Click here to learn how! When purchasing All-in-Two Diaper Covers to use with our Premium All-in-Two Diaper Service or Hybrid Diaper Service, you will provide care for your diaper covers at home. Wash in your normal wash cycle (warm wash/cold rinse) with the Velcro closed. It is best to air dry/line dry covers, but they can occasionally be dried in a dryer on lowest heat setting. Poop is definitely going to happen! On occasion, you may end up with poop on the fabric of your cloth diaper cover. 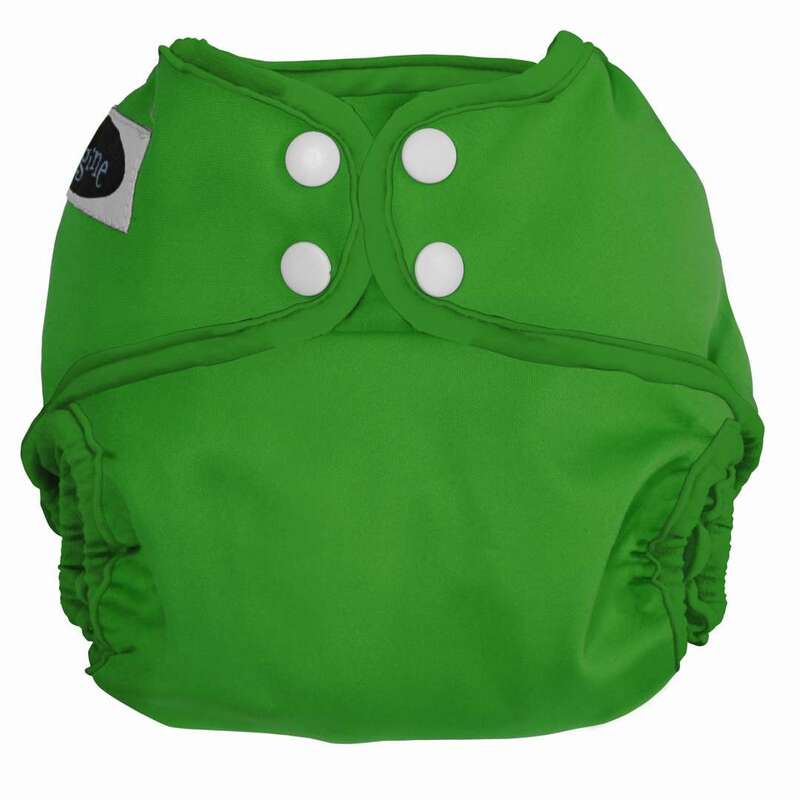 We recommend that you wash your diaper covers soon after staining appears on the fabric. With poop stains, you may be tempted to get out the “big laundry guns” like Shout or Oxyclean and attack the staining. 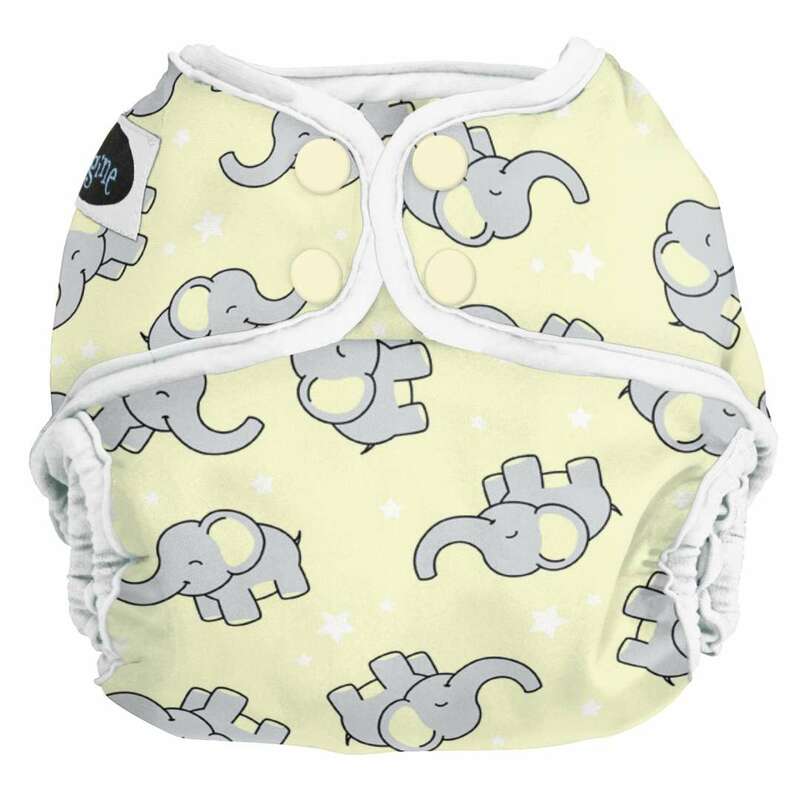 Unfortunately, these products are too harsh for cloth diaper covers and could break down the vinyl. Soak the cover in warm (not hot) water for at least 30 minutes. Then, gently rub 2-3 drops of Blue Dawn Dishwashing detergent. If the stain won’t budge, try scrubbing the area with a toothbrush. Lastly, let the cover air dry in sunny area. The sun naturally whitens stained fabrics!